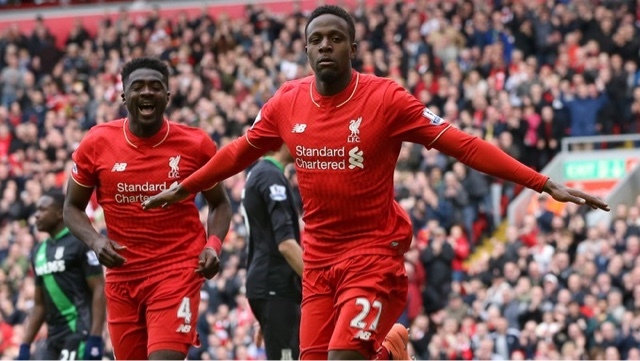 I've been saying for months now, Liverpool should not be afraid to field two strikers. For me, the whole season we have faced sides such as West Ham and failed to break them down with our Plan A. I love Jurgen Klopp but I think most of us would agree that he can be a bit stubborn at times. On far too may occasions this season Klopp has decided for whatever reason to field the same tactics and an extremely similar team against sides who are determined to make things difficult for us. Teams like West Ham all season have been more than happy to sit back and allow Liverpool to keep possession, fail to score due to a lack of ideas and a lack of directness and then simply hit us on the break. 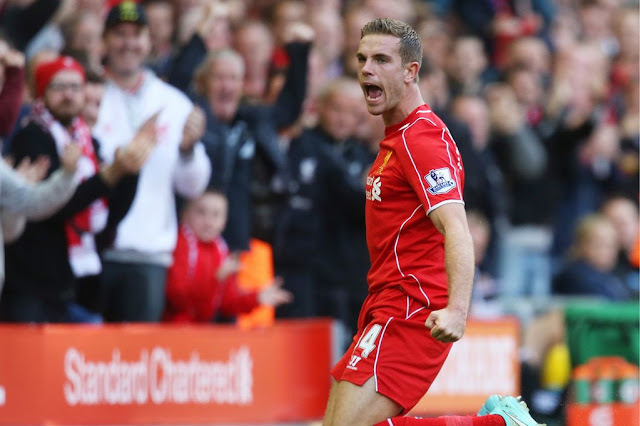 1.The Reds still have itThe 3-1 win over Everton on Saturday afternoon showed that the Reds haven't lost it. 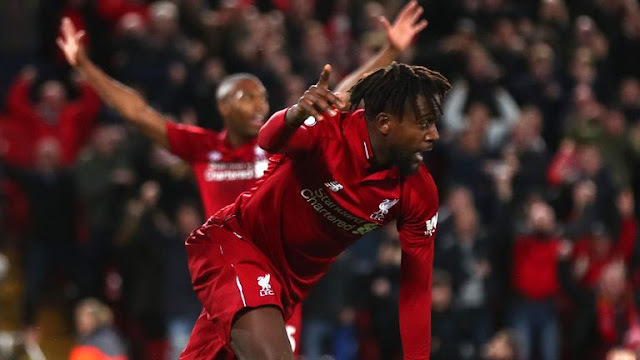 When push comes to shove Liverpool have one of the most exciting attacks in the Premier League and while there have been some lacklustre performances of late against smaller sides, this victory highlighted all the positives. As a Derby it had everything you would expect: goals, crunching tackles and heated moments from players, managers and fans. A cracking performance from Jurgen Klopp's side has put them safely in the mix for the top four. 2.Anybody seen Lukaku?Genuinely, did he even do anything? For a top goalscorer who believes he deserves a better deal than Goodison Park he's going to have to prove he can perform against top opposition to convince everyone. 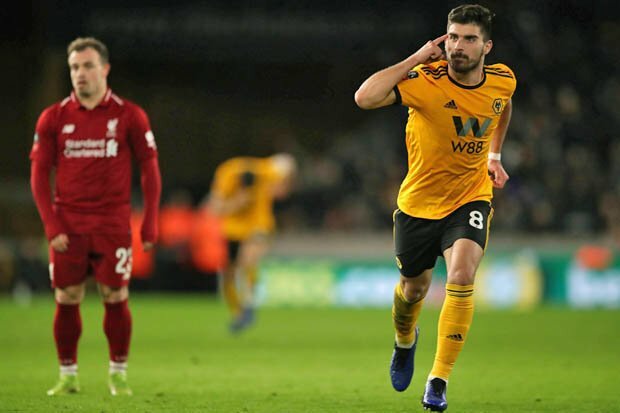 So, yesterday was perhaps one of the worst matches I have ever had the misfortune to watch as a Liverpool fan, a Liverpool fan who hails from Wolverhampton. For those of you not following my Twitter updates throughout the day, this post should give you an idea of how I was feeling from kick off to the final whistle. 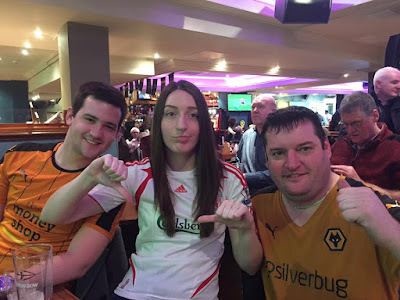 I arrived in the pub about an hour and a half before kick off, sat square in front of the big screen with my Liverpool shirt on I was soon joined my my fella, my brother and my brother's best mate, all in Wolves shirts. Full English downed and smiley pre-match photograph taken, I was feeling relatively positive prior to kick off. 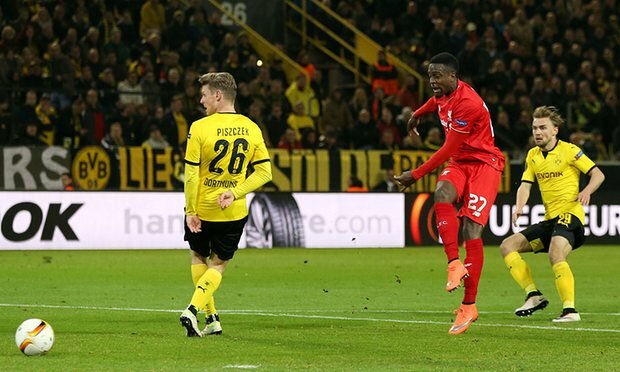 After seeing that Jurgen Klopp had chosen to start Firmino, Wijnaldum and Origi I was pleasantly surprised. I expected it to be an even weaker side than the XI he chose to start. 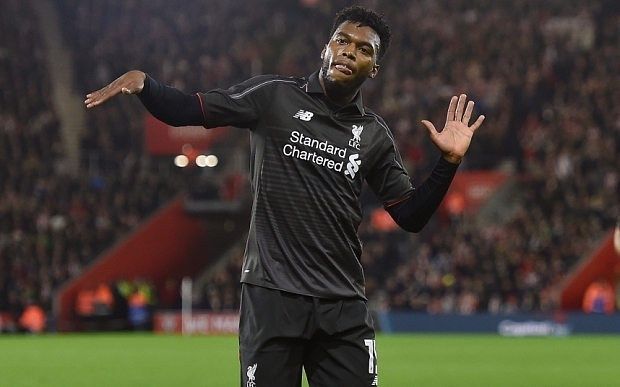 What I didn't expect was us to be in dire need of the likes of Coutinho and Sturridge within 45 minutes. 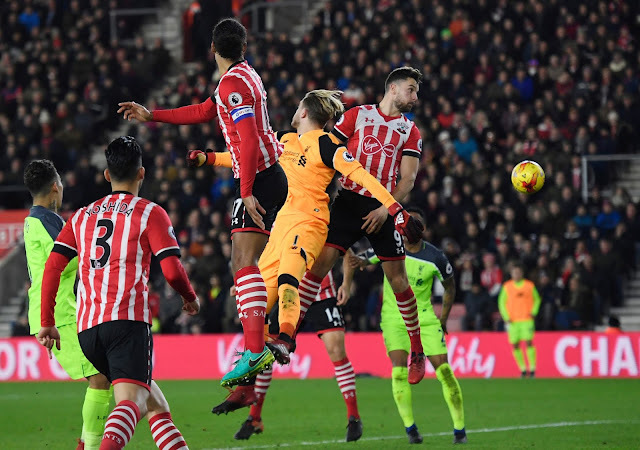 It was a dire performance from the Reds at St Mary's on Wednesday evening as they failed to find the back of the net against an inspired Southampton side. A strong team put out by Klopp was unable to produce any real efforts leaving the Saints keeper with nothing to do all game. In contrast, Liverpool's man between the sticks Loris Karius was arguably the only player worthy of praise on the night. He pulled off two or three superb saves to prevent the Southampton damage increasing. There's nothing like a festive Monday night fixture against Everton to get you in the Christmas spirit is there? 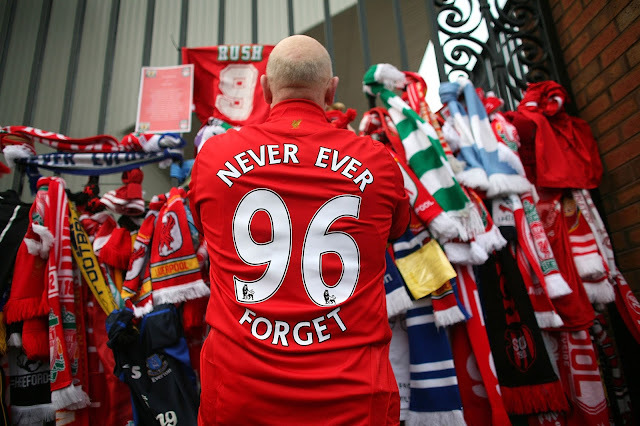 After a solid win over Boro the Reds will feel more confident going in to this game but the Toffees won't have forgotten Liverpool's recent slip ups against Bournemouth and West Ham. Both managers have some big decisions to make in terms of their line ups, namely the goalkeeping issue for Jurgen Klopp who opted for Simon Mignolet against Boro. 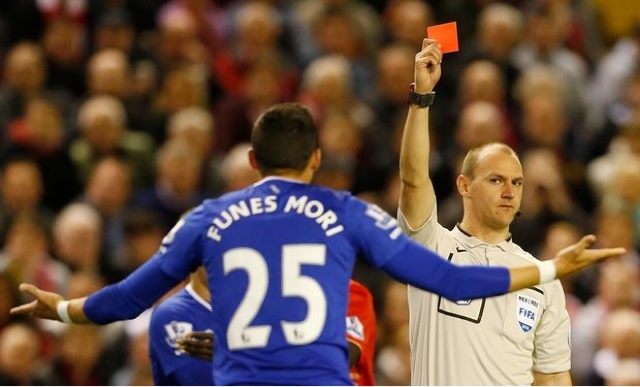 Everton are unable to call upon Jagielka who is suspended and both Bolasie and Besic are out long term. 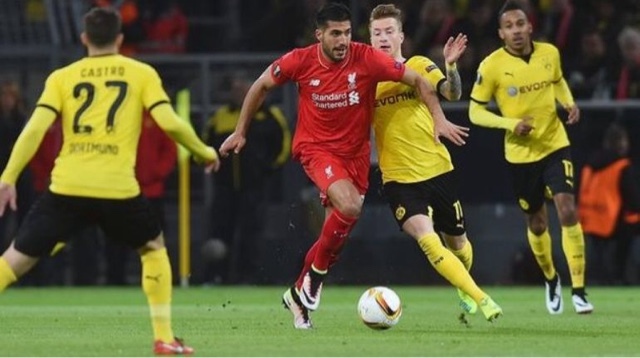 For Liverpool, Can and Matip remain doubts while Coutinho and Sturridge also remain out of action. 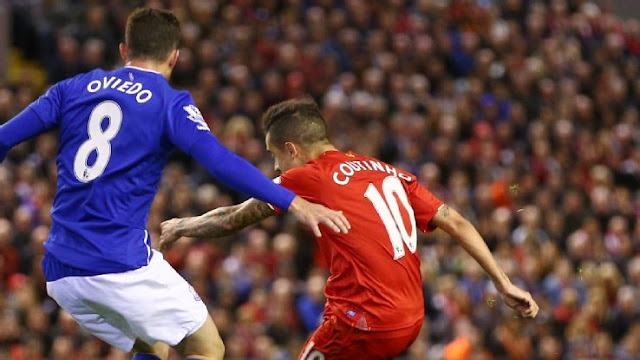 This is the 227th Merseyside Derby and Everton have failed to pick up a victory in the last 12 meetings. 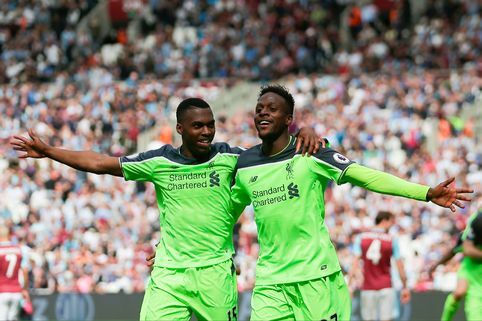 The last time the two sides met was in April this year, an emphatic win for the Reds saw goals from Origi, Sakho, Sturridge and Coutinho. 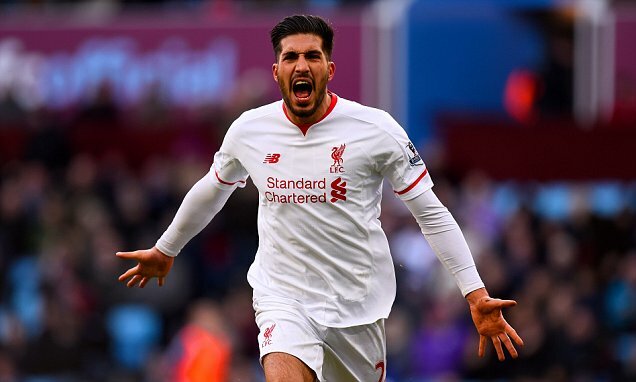 Liverpool walked away from Villa Park on Sunday afternoon absolutely beaming after putting six past goalkeeper Bunn. 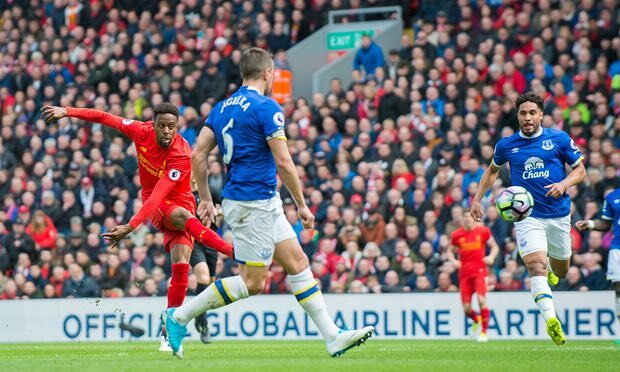 The Reds converted with the help of six different goalscorers but it was the returning Daniel Sturridge who got off the mark first. Villa looked predictably deflated but what must be worrying for fans of the Midland side is that the players appeared to have given up. Obviously it's hard for any side to be on the end of a battering but for some of the Villa players there was just no fight in them at all. "Interviewer: Have you ever won 6-0 away from home before? Jurgen Klopp: I think so... yeah... for sure. Sorry *laughs*"
The Magician feeds the forward There were several doubts hanging around about Daniel Sturridge before kick off but the majority of fans know better than to question the striker's ability. 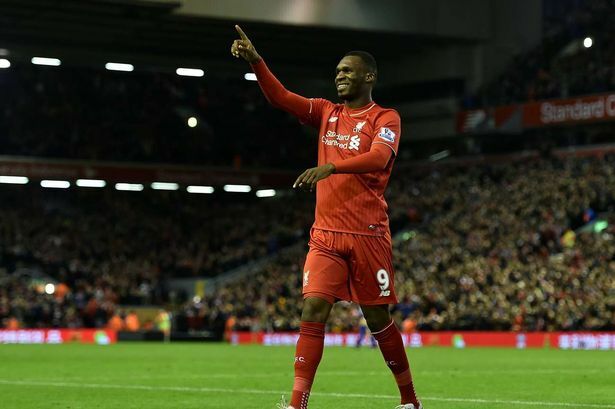 No matter how long he is out for or what the issue is, he always returns with a goal.